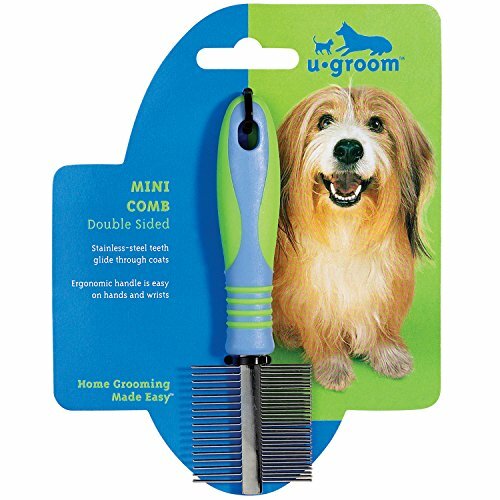 All-purpose u groom Mini Combs are perfect for home use and between groomings. Durable, versatile, and economical combs for professional and amateur groomers alike! If you have any questions about this product by UGroom, contact us by completing and submitting the form below. If you are looking for a specif part number, please include it with your message.